“EPIC FAILS” - a middle grade history series by Erik Slader and Ben Thompson! 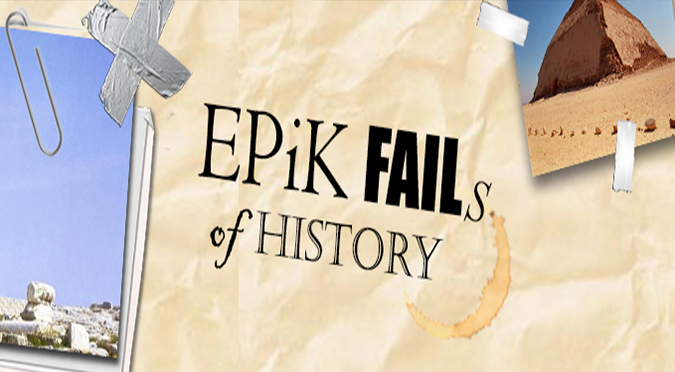 Since July 13th, 2012 my blog, “Epik Fails of History”, has been an ongoing attempt to chronicle all the major historical failures that led to the world we live in today. Everything from the Roman Emperors and the Crusades to Enron and the Great Emu War of 1932. Not only did I want to educate (and hopefully entertain), my goal was to point out that all of human history is a comedy of errors that we desperately need to learn from. Over the past few years, I’ve had the fortunate opportunity to write a book series which debuts later this year (pre-order here!) and have recently begun work on a podcast (also coming soon!) If you’d like to help support my efforts, please check out my Patreon page. 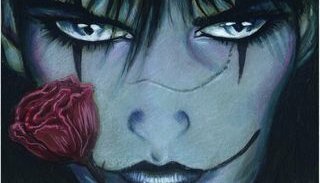 Interview with James O'Barr: the creator of "The Crow"! I wrote online content for Super Hero Beach and Super Hero Hive from 2014 to 2017. *Site was taken down after both comic book store locations were taken over by Coliseum of Comics in 2018.